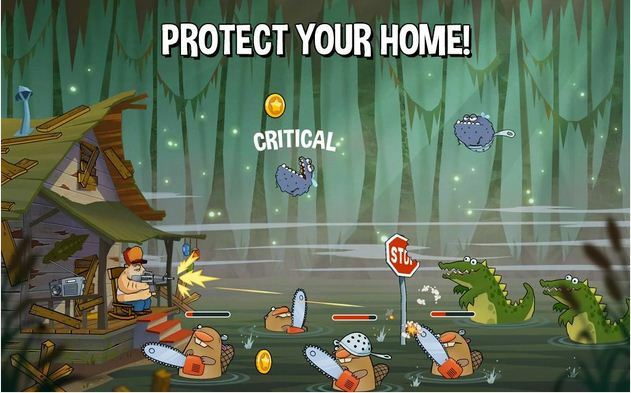 Home Games Android: Swamp attack game apk file free download. 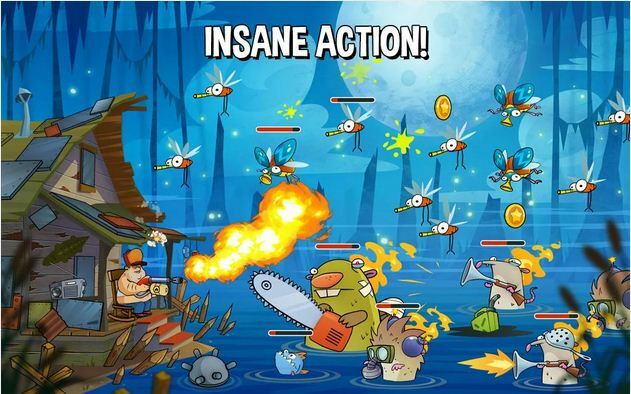 Swamp attack game apk file free download: Another excellent game available for android users. Swamp attack game by outfit 7 is an excellent shooting game with simple game play. In this article I will tell you about Swamp attack game play, description followed by game apk file. You are playing as the owner of cottage surrounded by swamp. Monsters and other evil powers will try to damage your cottage. Your aim is to save your swamp cottage by killing those monsters and alligators. After playing game for just 15 min I found this game very interesting. Some are complaining that game is difficult but once you master the skills of shooting you can spend hours without getting bored. You can upgrade to new stage with new weapons. 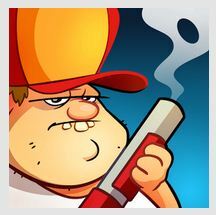 You have got weapons like mighty shotgun, the reckless mini gun and the super atom bomb etc. Game features 78 different levels in 4 episodes, level difficulty increase as you progress further. You have read from many sources that apk file can cause damage to your android smartphone’s personal information etc. But downloading apk file from trusted sources or directly from google play store will help you to play download android apps without any Wi-Fi or mobile connection. How to install swamp attack game in android from apk. Steps given below will help you to install swamp attack game in your smart phone from the apk file. 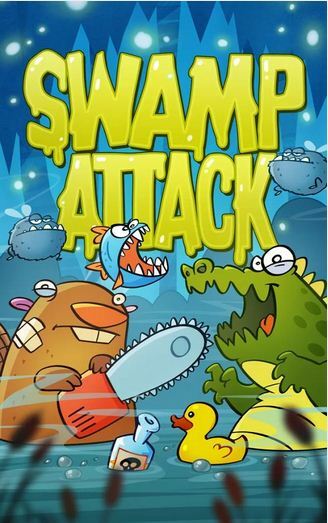 Download swamp attack game apk file from link given above. Install swamp attack apk file by tapping on it. If you have downloaded apk file to your pc transfer to your smart phone then install it. If downloading apps from unknown sources is blocked in your android smart phone you can unblock it by Settings >> Applications >> Allow installation from unknown sources. I hope you will love the game. Do share your experiences about swamp attack game in the comment box below.